Want to Help in a Big Way? Become a Sponsor! GaymerX is currently offering sponsorship opportunities. 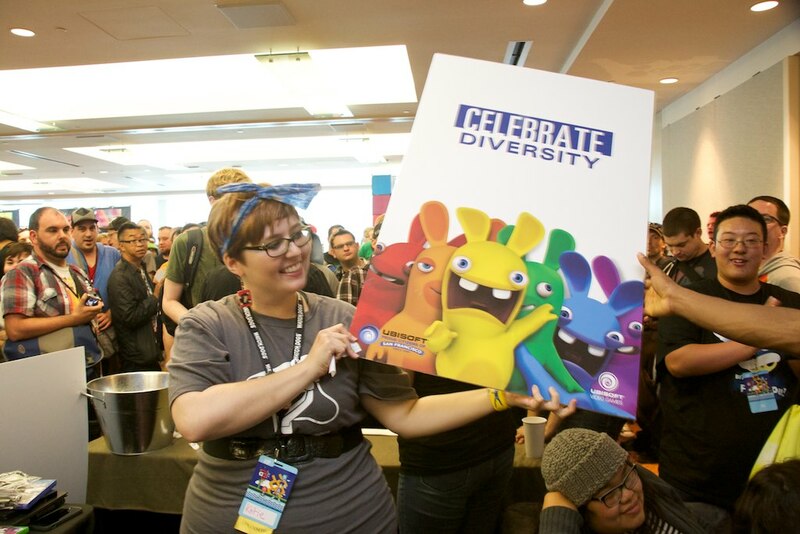 Show your company’s support for LGBTQ+ games and game developers by contributing to GaymerX. If you wish to become a sponsor of GaymerX, please reach out to info@gaymerx.org for more information.